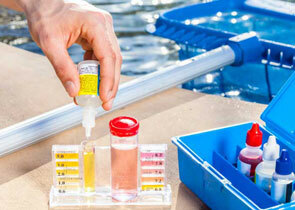 After inspecting your pool and discovering the services you want, receive an immediate estimate. 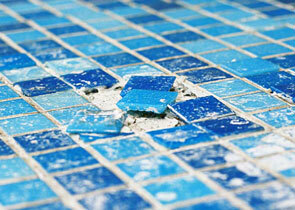 Feel confident and at ease knowing your pool is being taken care of by genuine professionals. 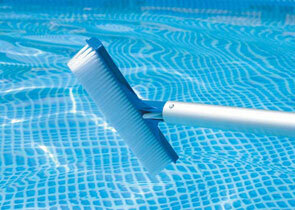 Pool cleaning services are everywhere. You want reliability, affordability, and experience? 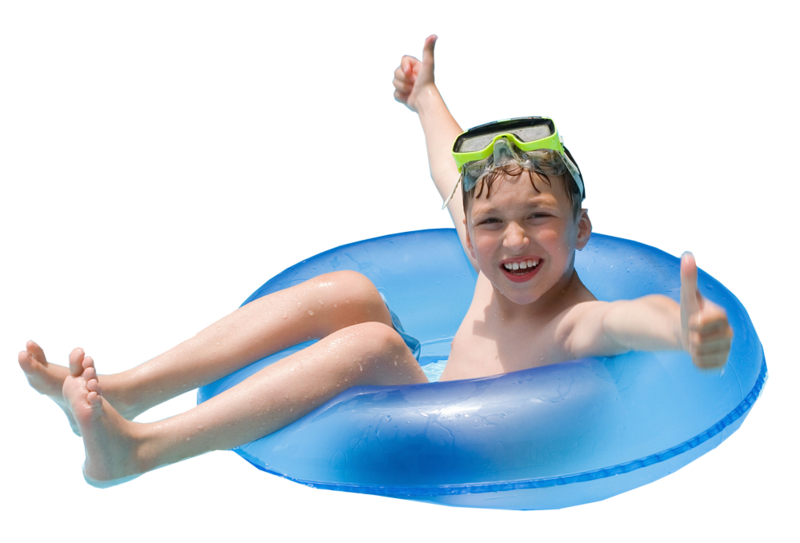 It’s simple, you hire Omar’s Pool Service.